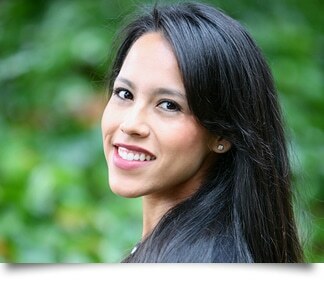 Our Treatment Coordinator Anabel has been with Crow Canyon Orthodontics since our inception. With over 7 years of experience in the dental field, Anabel brings a unique set of intangible skills to her customer care philosophy and relationship building. Anabel has a keen understanding of orthodontic treatment and excels in providing patients with the information they need to make informed decisions about their dental health. She prides herself in giving patients an experience to remember! Raised in Oakland, Anabel holds a Bachelor’s Degree from San Francisco State University and has volunteered for various philanthropic causes in her free time including youth advocacy and healthcare. Anabel is married to her high school sweetheart, and the two have been together for over 10 years! She enjoys staying active, traveling, reading, and playing with her two amazing dogs. Anabel is committed to providing excellent care and helping create amazing smiles for residents of the Tri-Valley community.